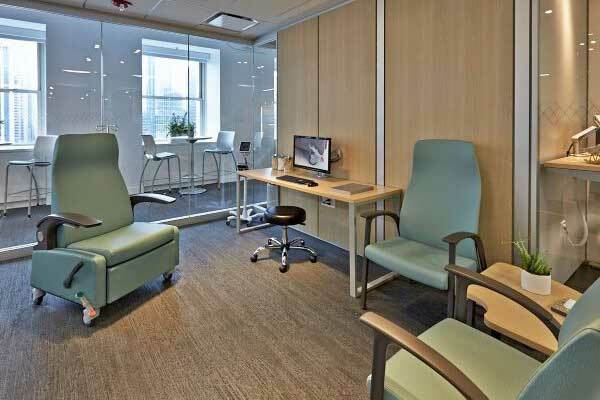 No healthcare facility should take the comfort and happiness of its patients, guests and employees for granted. 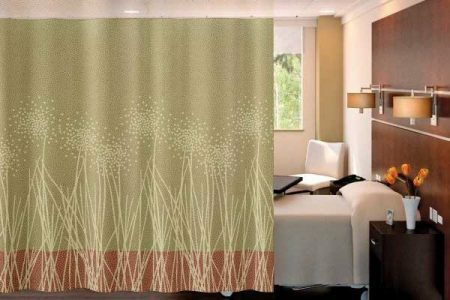 Now, with Fineline’s help, you can give your hospital, clinic, or residential care home an atmosphere that is warm and inviting without an outrageous expense. We help furnish healthcare environments of all types with high-end brands, such as Wieland Healthcare Furniture, that manufacture quality hospital beds, patient tables, filing systems, and other clinical furniture that is attractively designed and pleasant to use. Furniture can change the entire dynamic of any space. 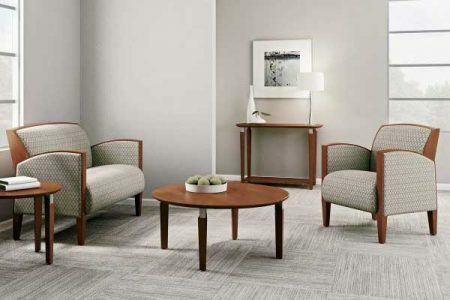 At Fineline Furniture, we are always trying to create designs that speak to not only the personality of the people but represent certain specific environments. 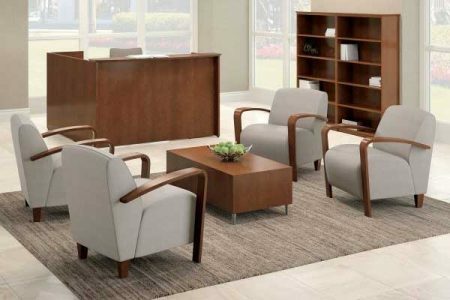 For example, the furniture you put in a sophisticated manager’s office will be different from what you will place in the lobby of any business center. 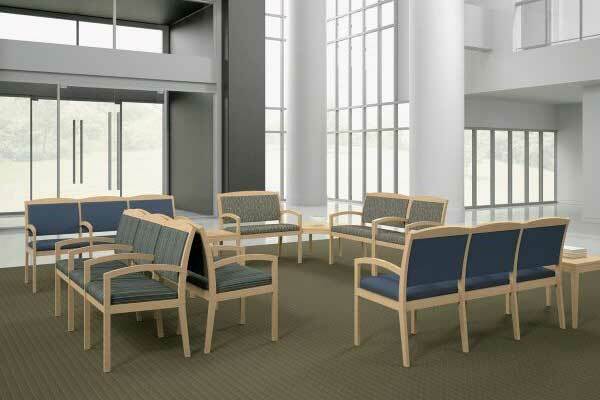 Similarly, a doctor’s office, clinic or healthcare facility demands its own brand of furniture designs. 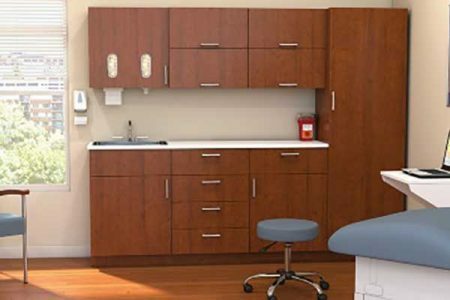 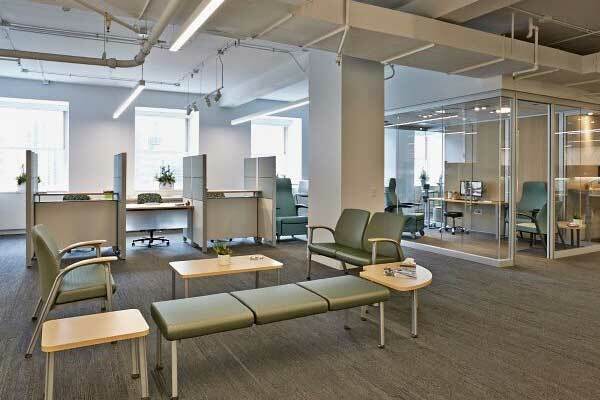 At Fineline Furniture, we develop space planning and designs specifically for those clinics, doctor offices, hospitals and various healthcare facilities. 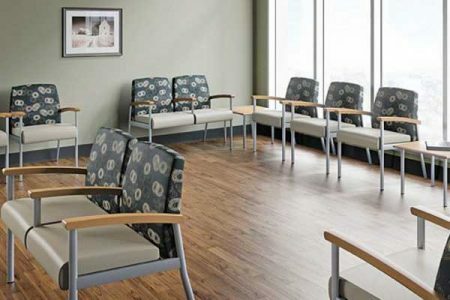 A healthcare facility is not just supposed to be comfortable for the patients but needs to be calming for the people who are visiting or staying for their loved ones. The environment of a healthcare facility can often be somber. 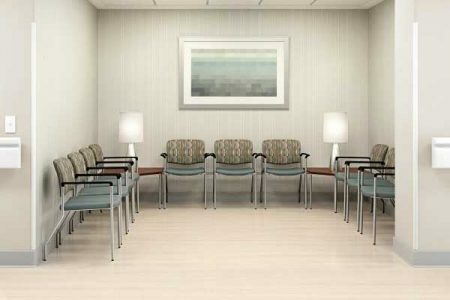 Being sick or having someone close to be sick can be a nerve-wracking experience. In such situation, the investor aspect of the facility may seem petty in comparison to the bigger picture but, at times, small things like warm, inviting, and comfortable furniture can make a big difference. Many patients that visit the health care facilities can feel irritated or in heavy discomfort. 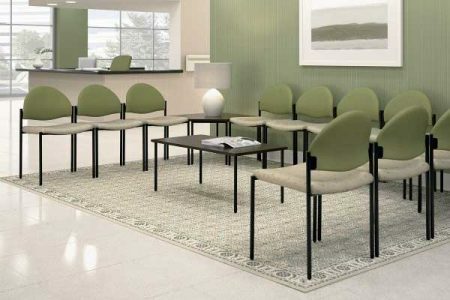 While their real purpose is to seek the doctor’s help and find a quick solution their health problems, it feels a small convenience to have a comfortable environment to wait in. Fineline Furniture tries to create a homely feel with their healthcare furniture selection. 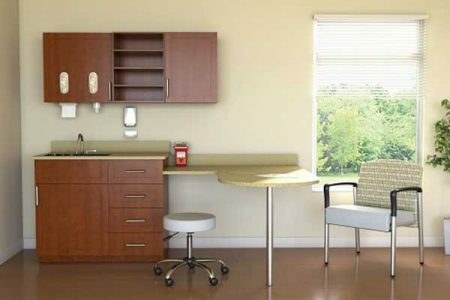 It is not an uncommon complaint from friends and family who will complain about uncomfortable interior designing as they have to wait long hours at a doctor’s office for loved ones to get taken care of. 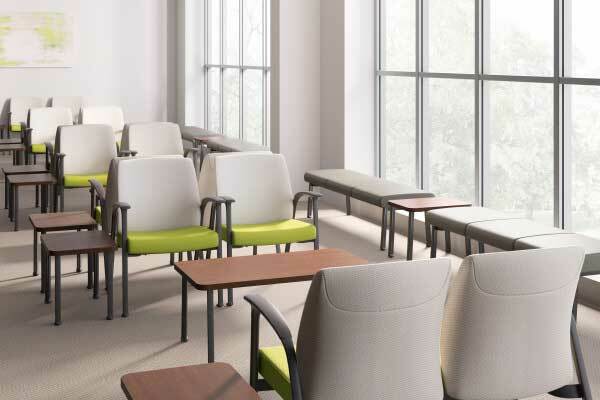 It is not easy to manage that discomfort when you are already so stressed. 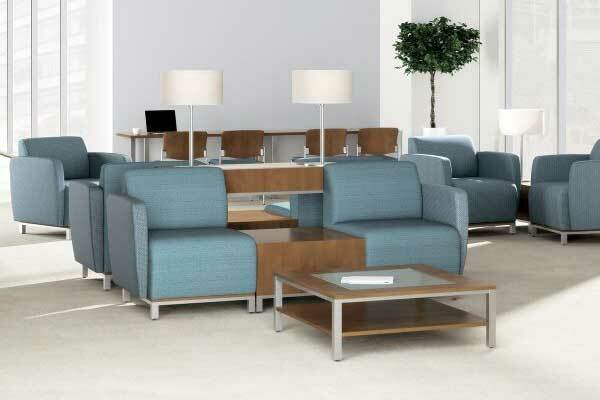 Fineline Furniture can design custom solutions that are a combination aesthetic appeal and comfort. Our lineup for doctor office furniture is all about reducing the stress element in an environment that feels cluttered with anxiety. The healthcare office furniture from Fineline Furniture is not just about comfort. 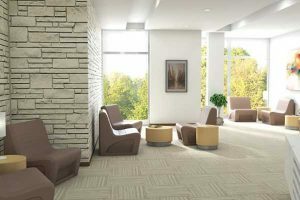 We have also taken into account the fact that a healthcare facility is an environment where activity is abundant, quick, and unpredictable. 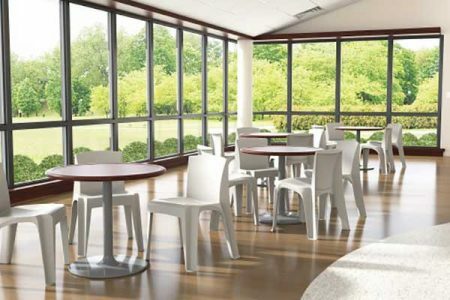 To accommodate the productivity and functionality of the place, our furniture creates the right balance between comfort and the purpose of the healthcare facility. 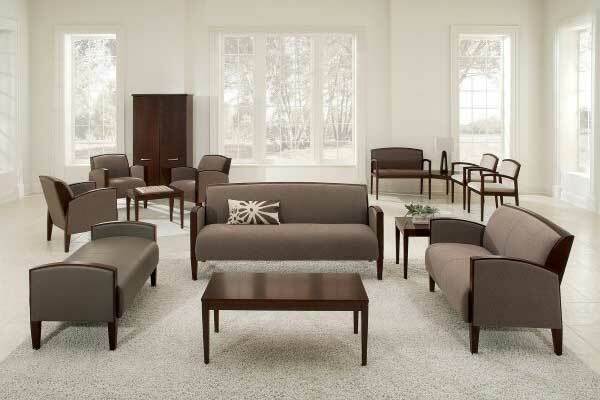 At Fineline Furniture, quality is a great priority. We not only focus on making our furniture eye-catching and comfy but durable as well. Healthcare facilities are often not on high budgets to afford frequent interior revamps. 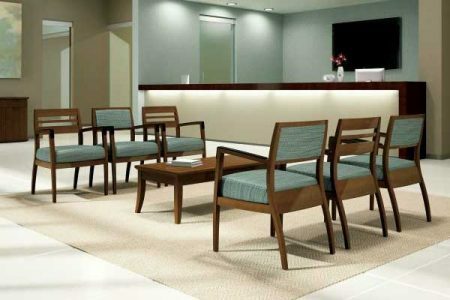 Therefore, we provide long-lasting furniture that fits perfectly into facility’s actual dynamic and changing it positively at the same time. At Fineline Furniture, we have a wide range of clinical furniture that is designed attractively and pleasant to use. 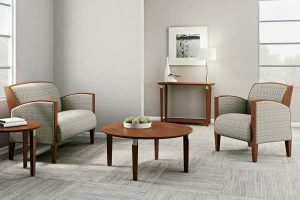 We not only offer basic couches, center and accent tables, accent chairs but clinically purposed patient tables, hospital beds, and filing systems.